Defiance Gallery was founded in 1995 and is run by Campbell Robertson-Swann and Lauren Harvey. For the past two decades, Defiance has maintained a reputation as a focal point for the highest quality Australian and International sculpture and painting. 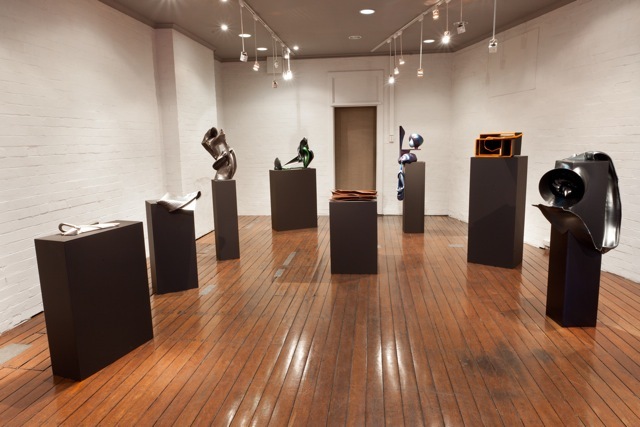 The gallery’s stalwart support for sculpture has marked it as the leading Australian exhibition space for this form. 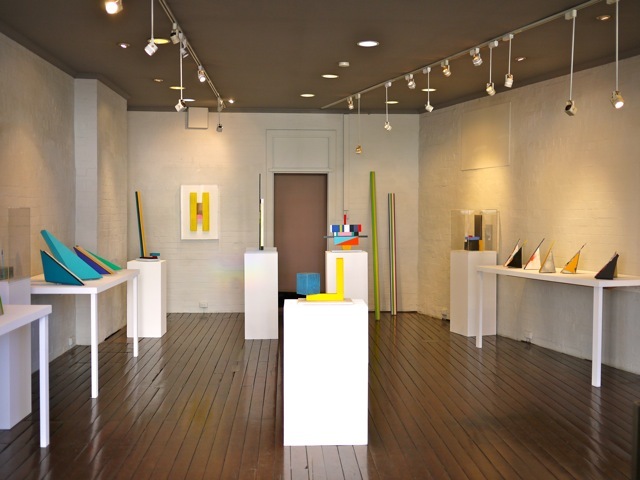 Defiance Gallery represents a varied and innovative stable of artists ranging from established Australian and international painters and sculptors to talented newcomers in these fields. Defiance also manages the estates of several of Australia’s most influential artists including those of Lyndon Dadswell, Ian McKay and Roy Jackson. The varied exhibition calendar includes solo shows, curated group exhibitions and ‘encounters’, where invited artists work to a brief outside their normal studio practice. Defiance Gallery also facilitates and curates a wide variety of satellite exhibitions in collaboration with institutions such as the Nock Art Foundation, Hong Kong and the Australian Wildlife Conservancy. 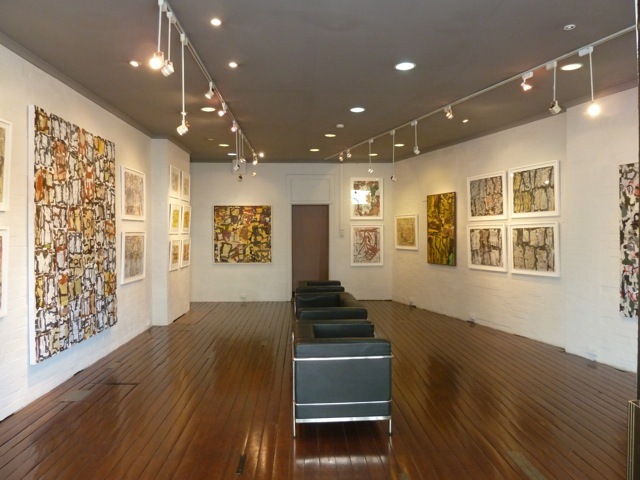 By Car: Defiance Gallery is located at 47 Enmore Road, Newtown. Parking is usually available on Enmore Road or on Station Street. 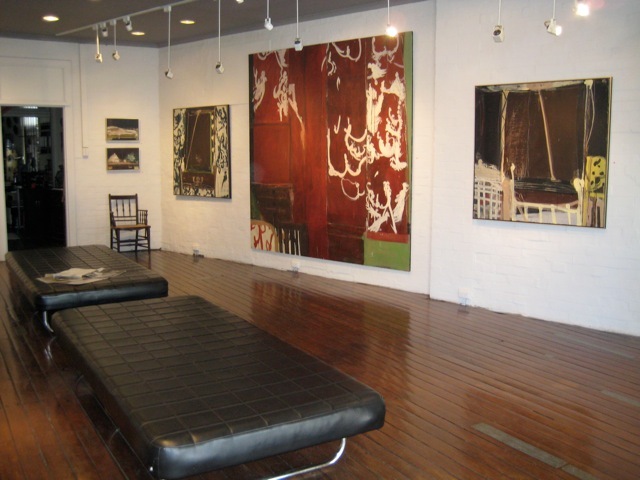 Public transport: Defiance Gallery is a short walk down Enmore Rd from Newtown Station. Bus numbers 423, 426 and 428 stop outside the gallery on Enmore Road. Following the closure of the Gate Gallery, Defiance Sculpture Park will be temporarily closed during the relocation process. Defiance Sculpture Park will reopen in 2017. Until this time, many of the 60 outdoor sculptures by Australian & International artists can be viewed by appointment. If you wish to see the works, please contact Defiance Gallery. All exhibition openings at Defiance Gallery are sponsored by Noyce Brothers Wines.